Super Hooper Earrings will give you all the trendy vacay vibes. Hand crafted with lucite and available in both a summer tangerine or light lime color. 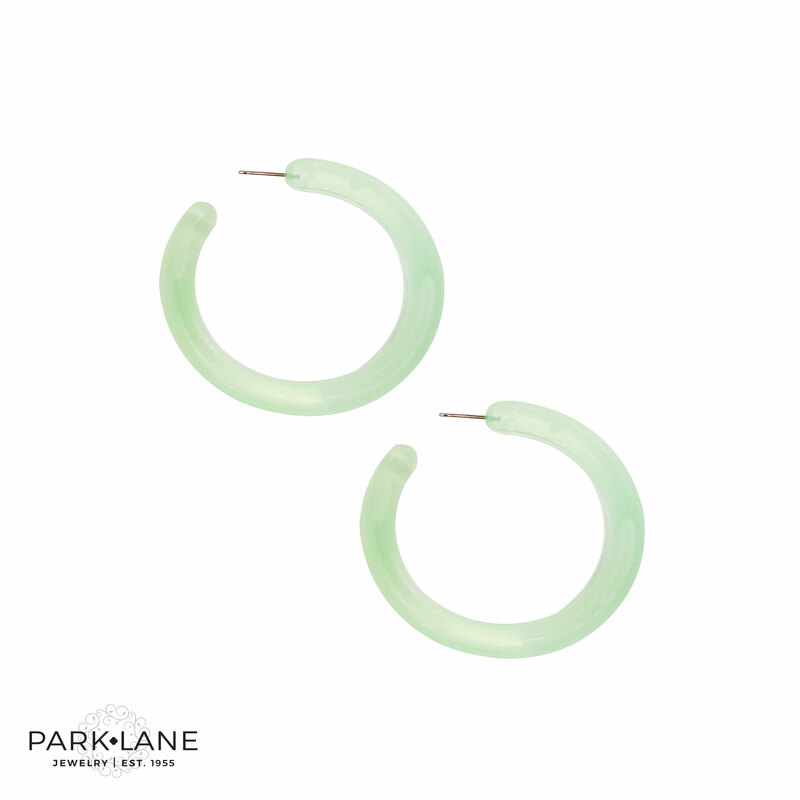 These hoops are light weight and ready for you to rock at any summer pool party or backyard bbq. 2” in diameter.